How about some pictures, maybe? I am thrilled with this thing. It’s so cheerful that I just want to hug it. It’s currently holding a knitting project, a moebius cowl in modified feather and fan (or maybe old shale — I’m not sure which is which). One of the zipper tabs, the one in the top photo, is a bit off-center. This is because after I basted them on, I realized that one was positioned badly and just unstitched it and crammed it into place before sewing over it. Oops. My current spinning project. Well, one of them, anyway — the one that’s closed to being finished. It’s moorit Shetland from Unwind Yarn Company. I’m about halfway through the last of the three singles right now. I lost my spinning mojo for a while there, but I’ve been making okay progress on it this past month. 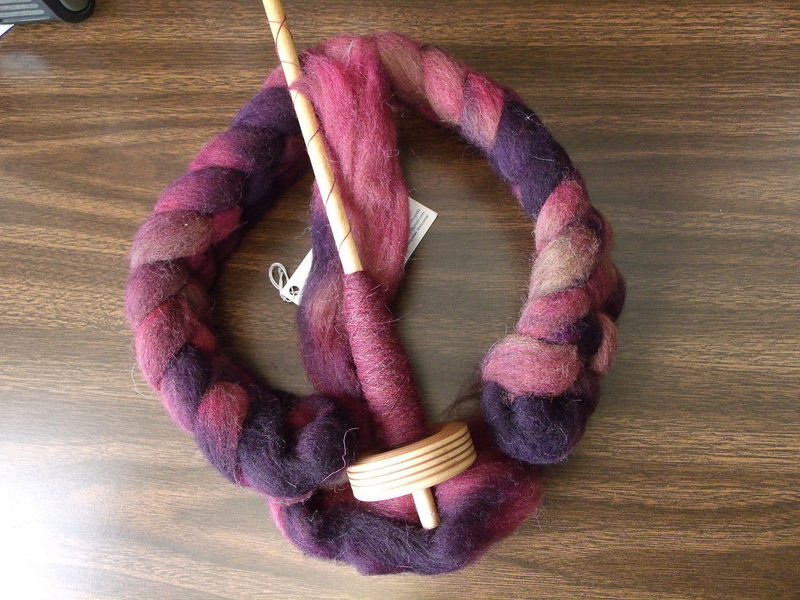 I’ve been trying to learn to spin thinner with this project, with mixed results. The final yarn will probably be a little uneven in places because I keep veering back to my default when I’m not thinking about it. My default yarn isn’t even much thicker than what I’m aiming for here, but for some reason it’s been so hard to go thinner. And this is the story so far on my Skill Builder Sampler. Leila at Sewn hosted this quilt along a while back. 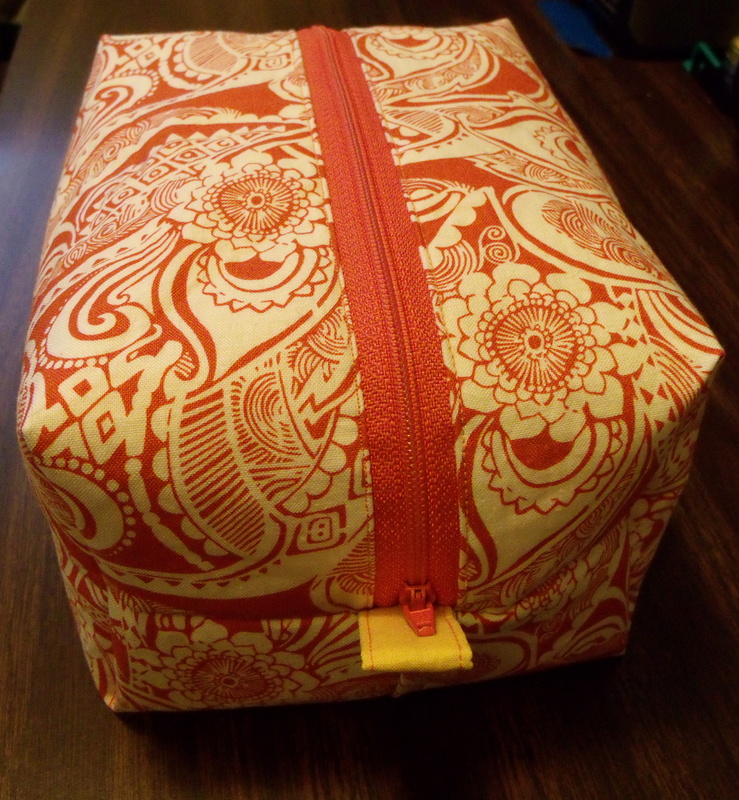 I joined in pretty early on, but after a few blocks I had to set it aside for a while because I was having neck problems and cutting fabric at an ergonomically unfortunate height was aggravating it. But I picked it back up a few months ago and am three blocks away from being done now. 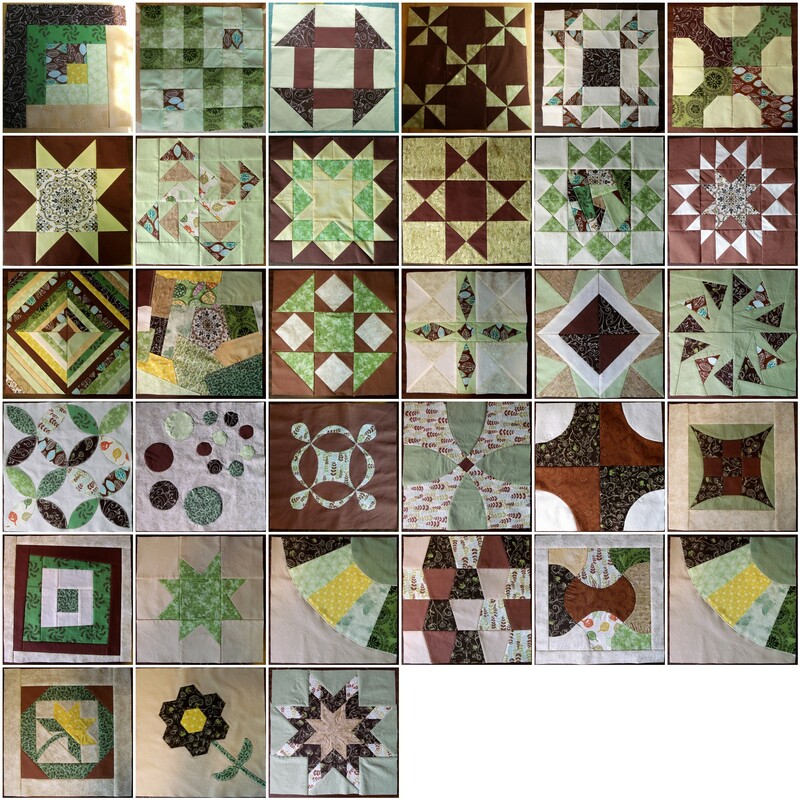 I may be the only straggler left still piecing blocks together! I’ve learned so much doing this. Not everything has come out perfect (some far from it, like that Arizona block in the top row, which I need to take apart and fix since I apparently lost my mind while putting the corners together) but I’ve gotten to try out all sorts of things that seemed really intimidating beforehand. 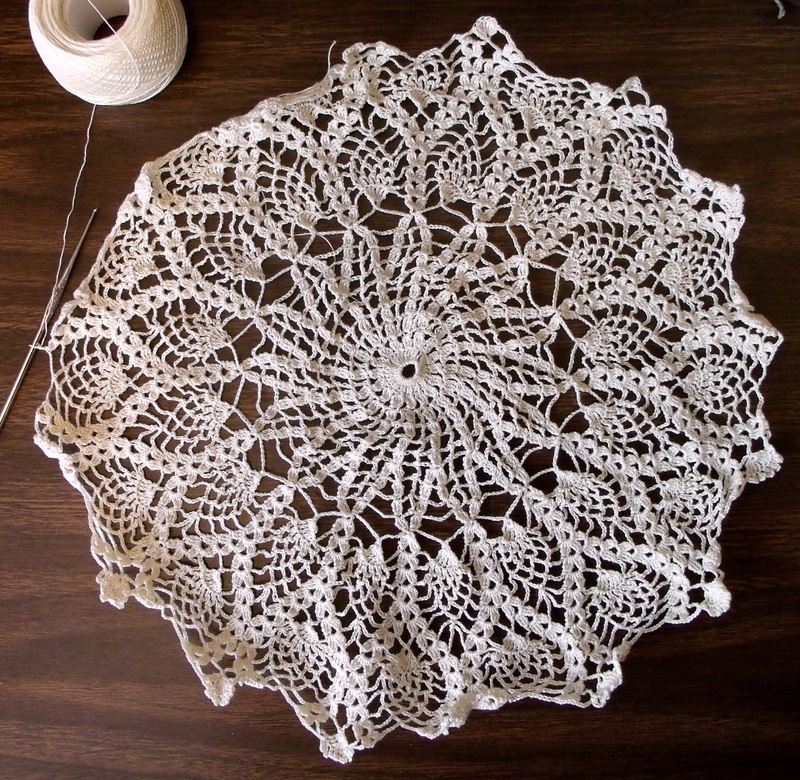 And finally, this is the Big Honking Doily (aka large pineapple doily), done in size 30 Cebelia with a 1.4mm hook. My hope is that after blocking it’ll look good enough to enter into the state fair this year. (Um. If you haven’t made crocheted or knitted lace, it really is supposed to look like a crumpled mess until it’s finished and blocked.) 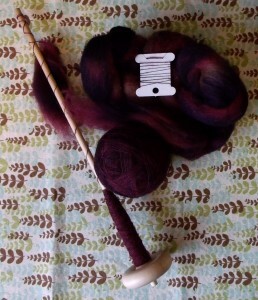 I’m currently about a round short of what you see in the photo on account of I found a mistake and had to rip out an entire round at knitting group the other week. It is currently having a time out while it thinks about its misdeeds, but I’m feeling ready to pick it up again. OMG! 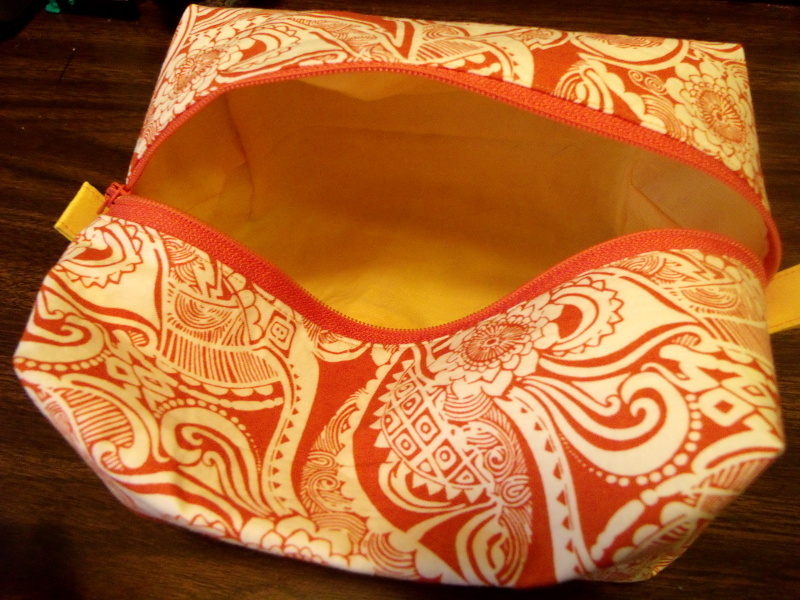 Your little orange bag came out soooooo cute! I love it!